I apologise for being MIA all of last week, I actually went on a little trip to France and had my first ever snowboarding experience! However I’m back now and ready to update you with some exciting reviews! 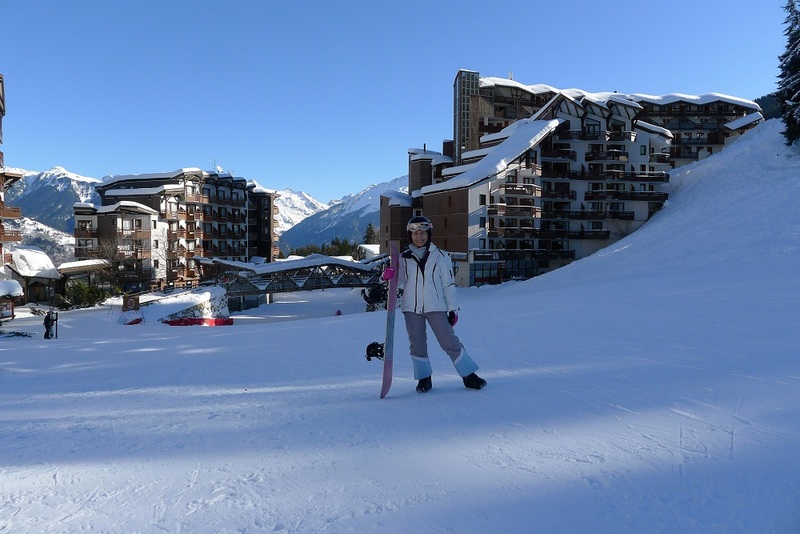 =) I just wanted to share with you a quick post on my first snowboarding holiday 2012! 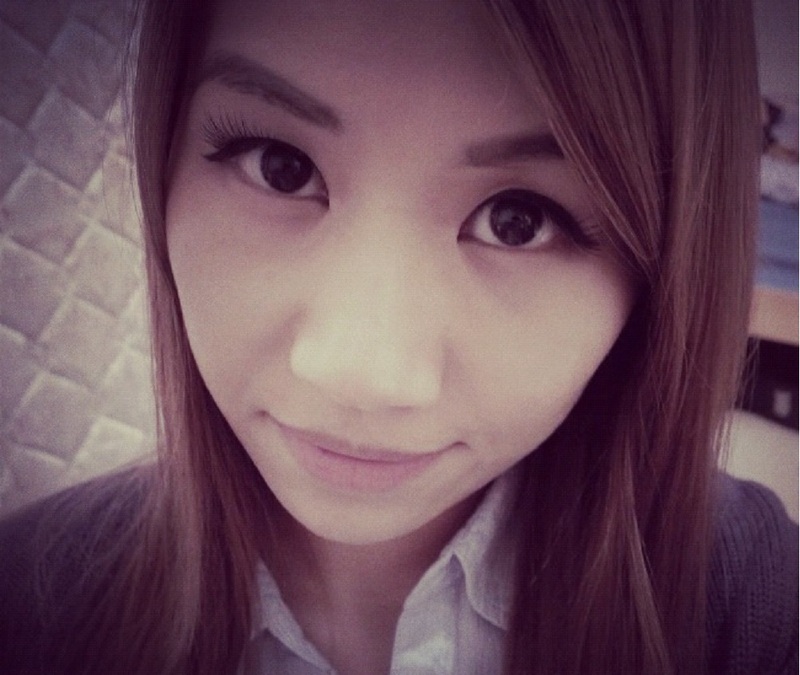 I hope you’ve all been having a great week! I can’t believe it’s Friday and the weekend is literally on our doorsteps. I’ve got a lot to look forward to this weekend and the following week so I’m very excited right now! 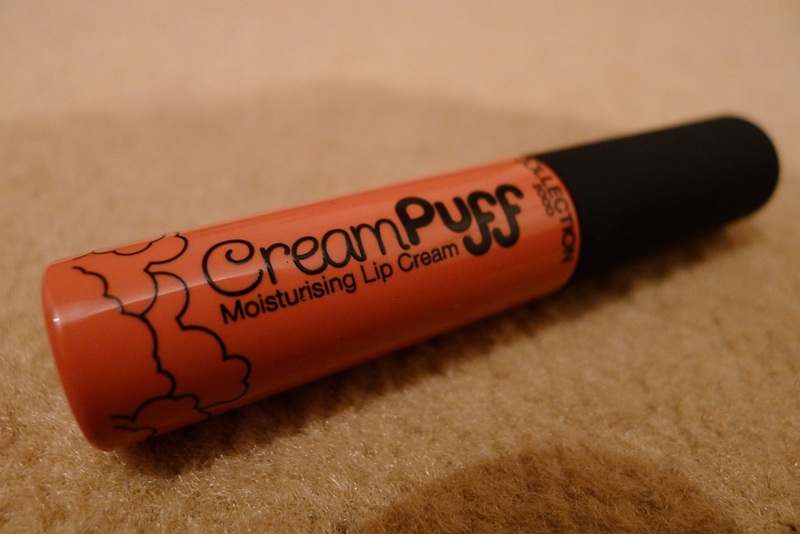 I will reveal all later on folks, so stay tuned 😉 Anyway, back to the product in question – Collection 2000’s Cream Puff Lip Creams. This is the 3rd item that I purchased from Collection 2000’s make up range when I took advantage of Boots 3 for 2 offer across all Collection 2000 products. To refresh your memories I have also reviewed the Collection 2000 Lasting Perfection Concealer and Collection 2000 Powder Blush. 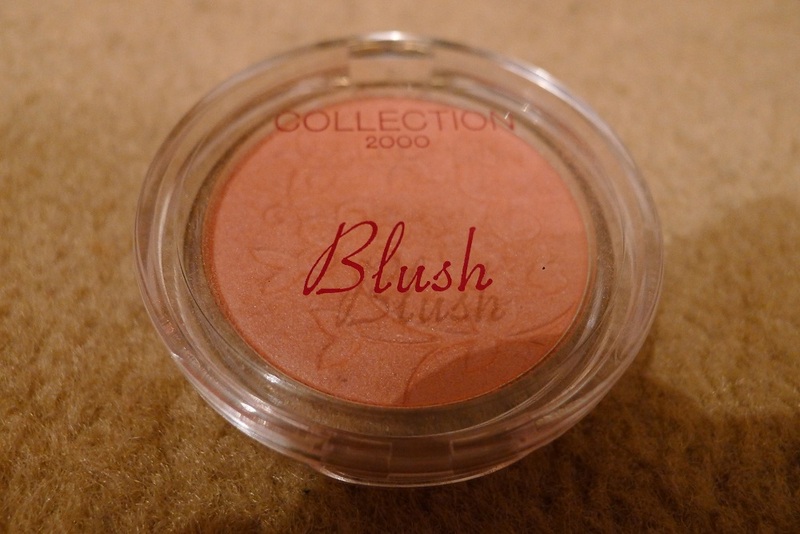 I’ve got another product which I want to share with you all, Collection 2000’s Powder Blush! I got this at the time I purchased the Collection 2000 Lasting Perfection Concealer ‘cos Boots were having a 3 for 1 offer across all the Collection 2000 products. I love little promotions like this as it gives you a good opportunity to try things you wouldn’t normally go for. Sometimes you can walk away with really excellent products AND save yourself a bit of money! Here’s another new post for you all. 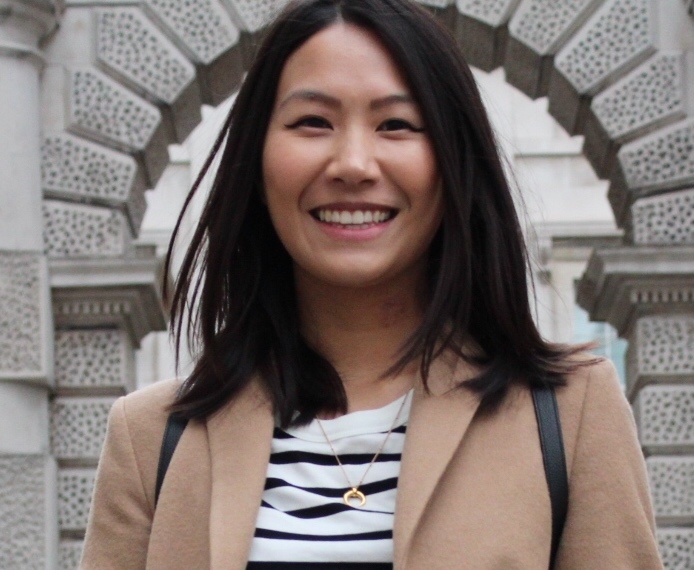 This Muji Tin Candle is something I picked up while I was in London over New Years and I just wanted to share my thoughts with you! 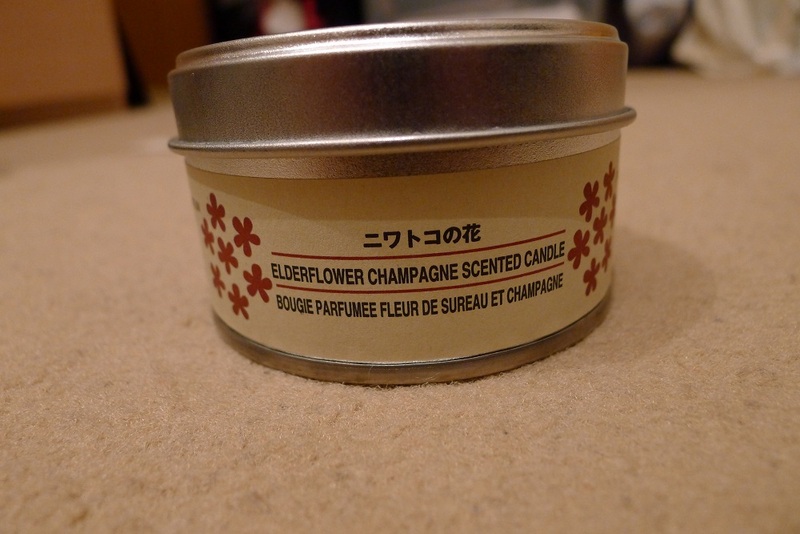 =) The candle I picked up is in Elderflower Champagne.